Lying in bed at night what keeps you awake, bars you from drifting off into sublime slumber? For many its: Did I leave the oven on? Where are those figures for the meeting? Or what’s the name of the person lying next to me? 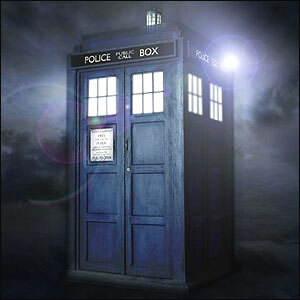 For me it’s the colossal question (one for the ages if you will) of if you could go back in time where would you go? It’s a never ending conundrum for as soon as I’ve settle on a time another springs in its place like a historical version of Top Trumps. I lie in the dark my mind flickering through time like a book’s pages blowing in the wind. I have after many, many sleepless nights crafted a top five of times to travel to, places to create historical mischief and fulfil my historical curiosity. 1. First stop September 21st, 1599. 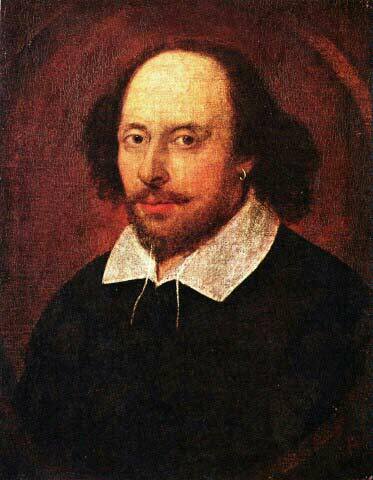 To act in Julius Caesar, the first William Shakespeare play performed at the Globe Theatre. To know that thousands of school children, amateurs and professionals alike would follow in your theatrical footsteps, many not having a clue what they are reciting. My main reason for choosing the world famous playwright is to see if William the man matches up to Shakespeare the legend. To watch him work, his quill creating theatrical relics and discover if he worked alone in sculpting his masterpieces or with others. 2. To become a builder, B.C style and help with the construction of Stonehenge. Witness Neolithic man leaping forward in intellect, creating a monument that still astounds millions today. There are more theories about how and why Stonehenge was built then there are single and balding conspiracy theorists. I would like nothing more than to return from the prehistoric and tell every hippie, druid and New Agey type that it was merely a meeting place or a failed attempt at building a Neolithic high-rise. 3. Next on time travelling tours would have to be July 4th, 1776. Every American will know this date, the founding of the United States of America and the signing of The Declaration of Independence. It contains one of the best-known sentences in the English language: “We hold these truths to be self-evident, that all men are created equal, that they are endowed by their Creator with certain unalienable Rights, that among these are Life, Liberty and the pursuit of Happiness.” To witness this revolutionary and massively influential piece of work would be incredible but to also meet the people who signed it, names that are still internationally known today. 4. Britain during World War Two, not normally by choice visited by anyone. 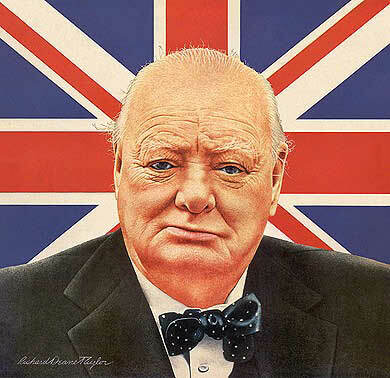 However, there is a man who led the war torn country to victory, the unlikely hero became a saviour, Sir Winston Churchill. He is well renown for his drinking, smoking and abusive nature (once when accused of being drunk by Lady Astor he replied “I may be drunk, Miss, but in the morning I will be sober and you will still be ugly.”) but to share a cigar and a whiskey with the Prime Minister who beckoned the beginning of the end for Hitler’s tyranny would be historically hysterical. 5. My final stop would be used for some poetic justice in the 1690s. The Salem Witch Trial saw the killing of many women by quite frankly stupidly ignorant men. One way of testing to see if the woman was a witch would be to make a cake from rye meal and her urine and was fed to a dog, if the woman cried out because the invisible particles of a witch would remain in the urine and thus the woman would feel it. Nineteen people were killed under the reason of being a witch and I would love nothing more than to travel back with an aerosol can and a lighter or menthols and coke, to really freak those men out, give them something to fear. Let me know where you would go…. I would like to go up against Rameses the Great with a Challenger II tank, (although I’d settle for an Abrams). See how great he is then. I really enjoyed this, it’s a great article and a piece for discussion! Here’s another question to think about though: if you could go forward in time, what would you like to see the outcome of? I would want to return to the time of the Egyptians when the pyramids were being constructed if only to see if humans did really build them and how they managed it. I’d also add to my previous choice that I would love to return to 1943 simply to see what my mother managed to eat whilst pregnant with me (or should I say didn’t eat) to cause me to have such weak nails. Was there no calcium at all available during the war years? Also like another reader, the Jane Austen period would be wonderful but hopefully as someone who was fairly well off financially. Was certainly not a particularly nice time if you were poor. i would go back and introduce myself to Johann Sebastian Bach .. you know why..